"Ben's high expectations come from a place of knowing what a student can do and wanting to see them reach that potential. I think his students feel that and are grateful to have their best selves seen and called forward. 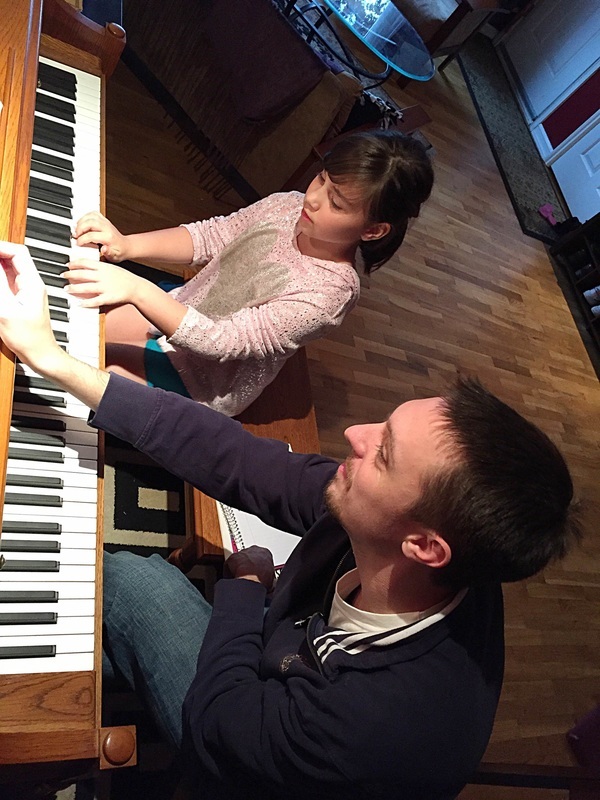 Our son says that piano is 'hard work, but encouraging,' and I think that is just right." 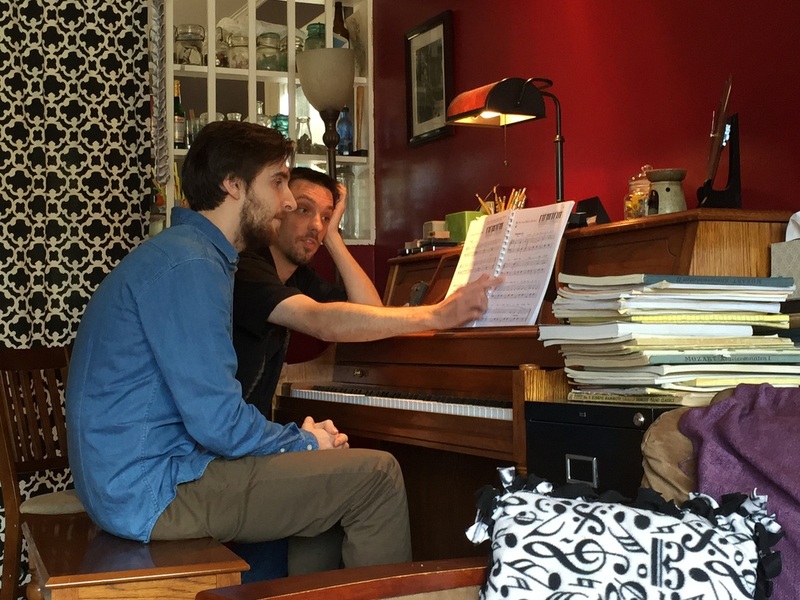 "Ben puts a lot of thought into what motivates and how to challenge my son; he works hard to make sure learning to play the piano is fun. Forthright praise, as well as honest feedback, gives my son a clear idea of what is expected of him. Ben is sincerely interested in what music styles interest my son, and he is flexible in the way he teaches, all while tending to the art of learning to play the piano well." "Ben's lessons and practices are well balanced with skill-building activities, technically challenging pieces, and songs that are just fun to play." Watch Ben teach a small portion of a lesson on a familiar Schumann piece. 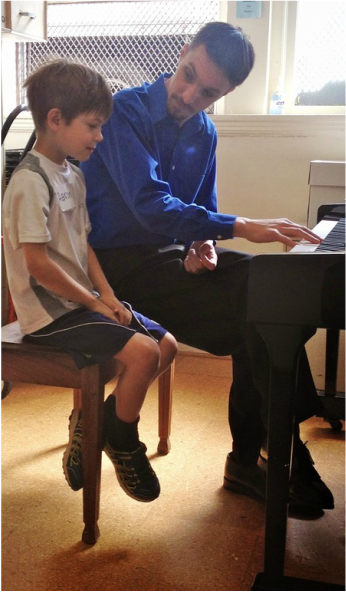 Ben provides a well-rounded curriculum, including sightreading, eartraining, theory and diverse repertoire. Ben teaches a wide variety of students, from kindergarten to retirees.